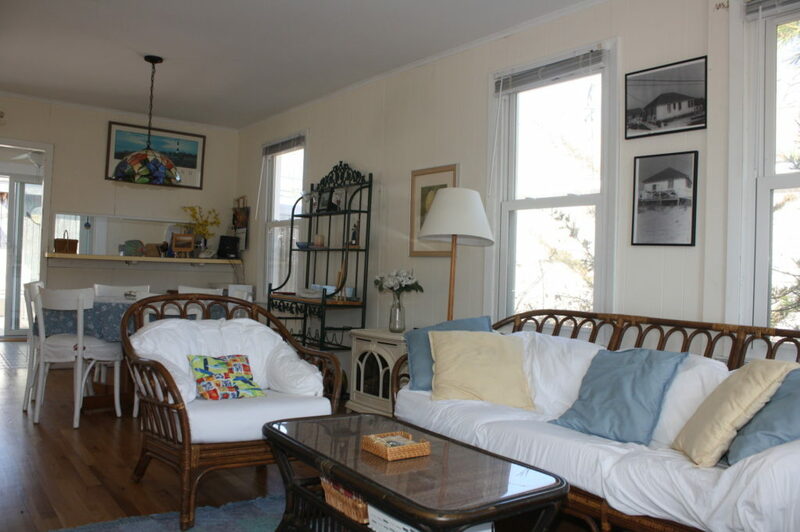 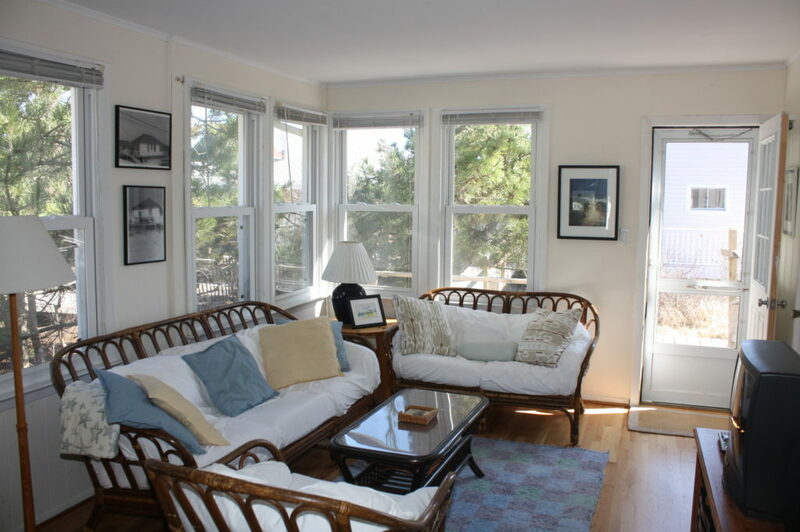 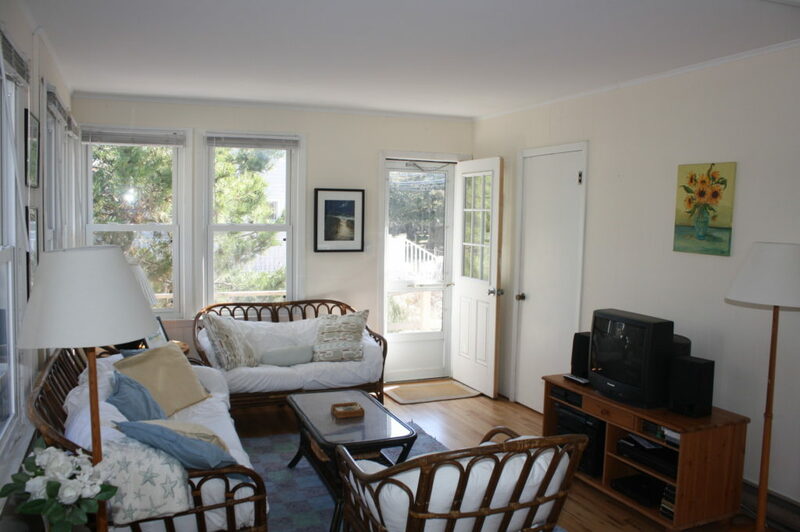 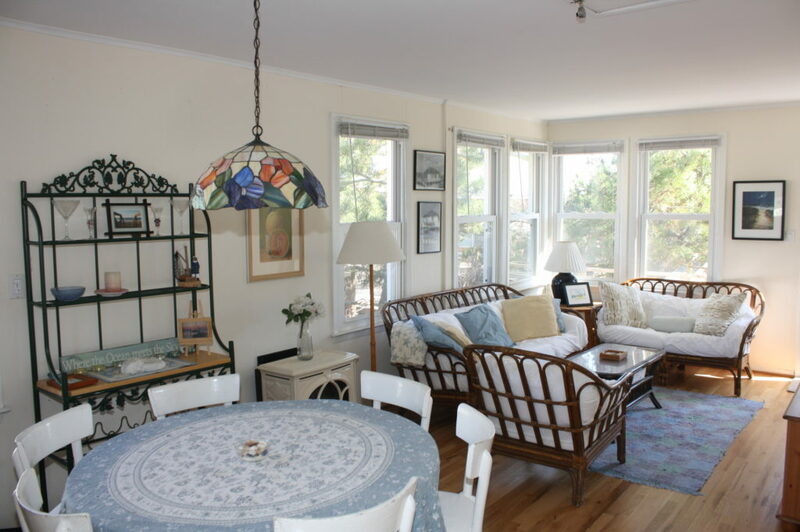 The best of tranquil Fire Island living can be found in this traditional beach cottage. 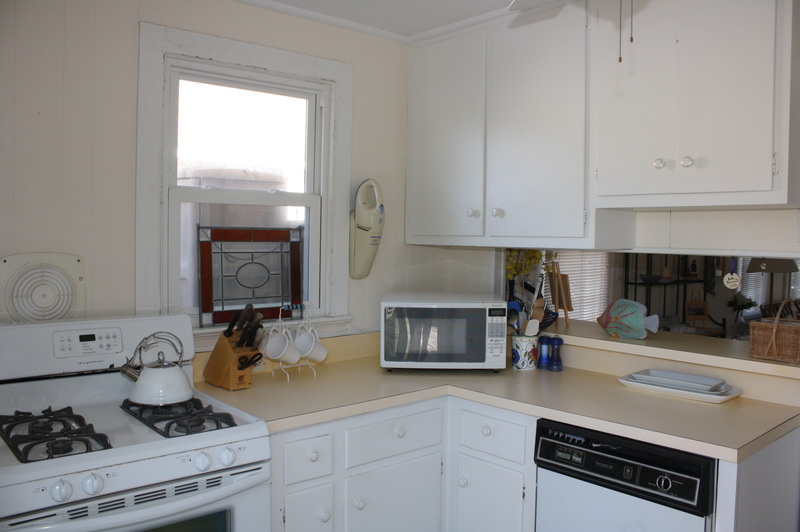 This 3 bed 1 bath home is simple but has been meticulously cared for and renovated over the years. 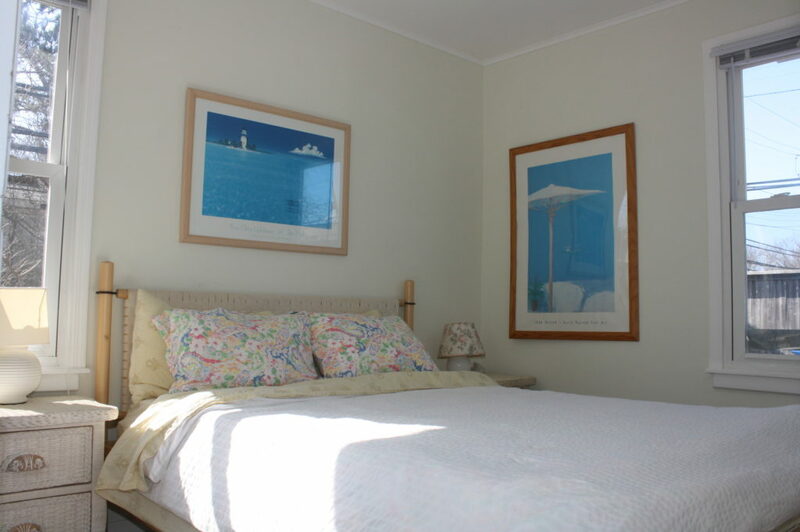 Bright and open inside with great flow and comfortable bedrooms. 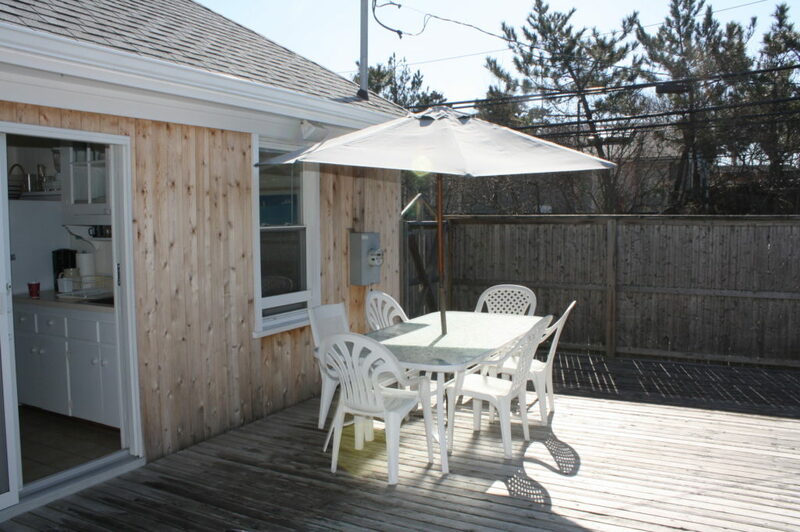 The outside area is spacious and private with a great storage shed. 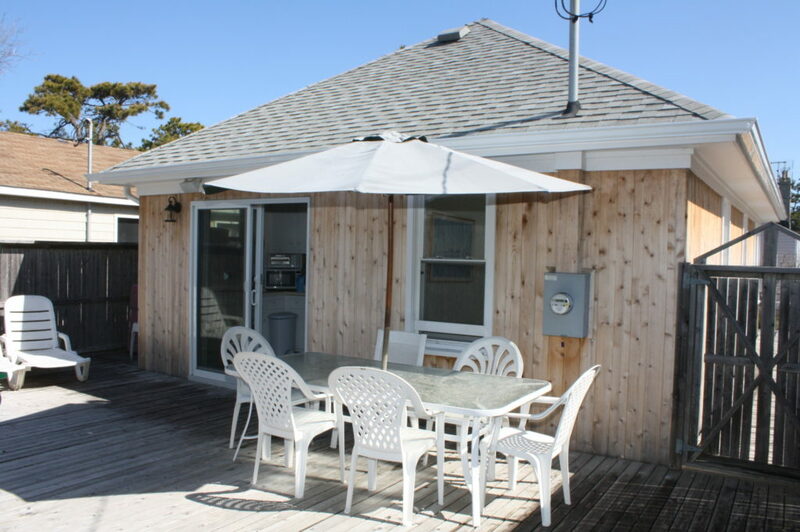 Off-season use is made comfortable with a small efficient propane stove that heats the whole house. 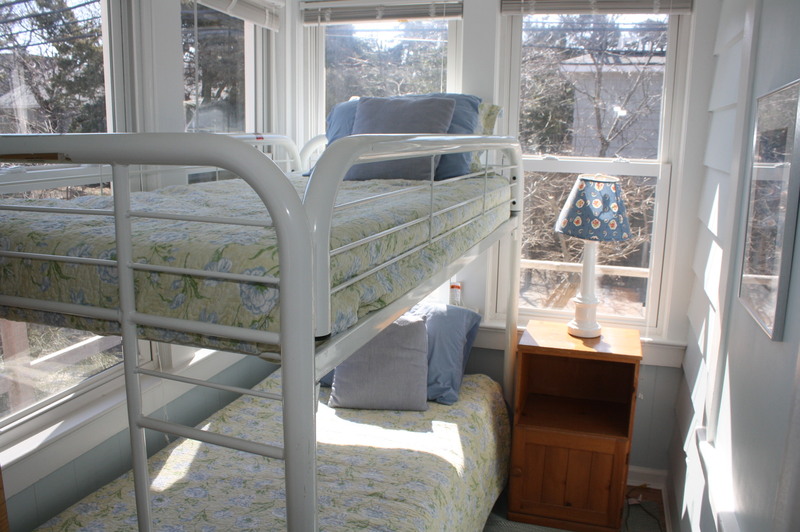 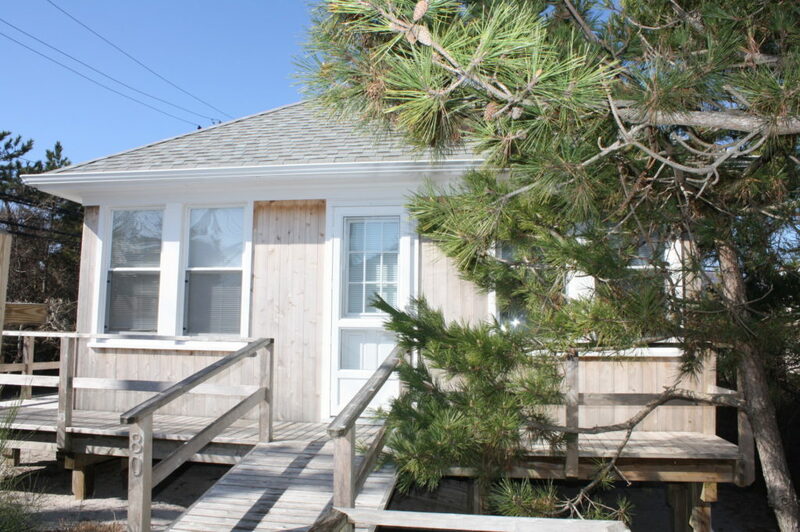 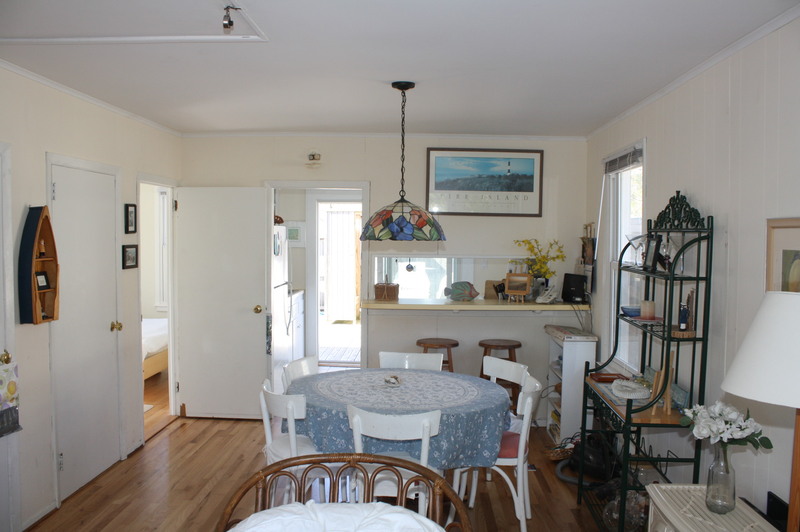 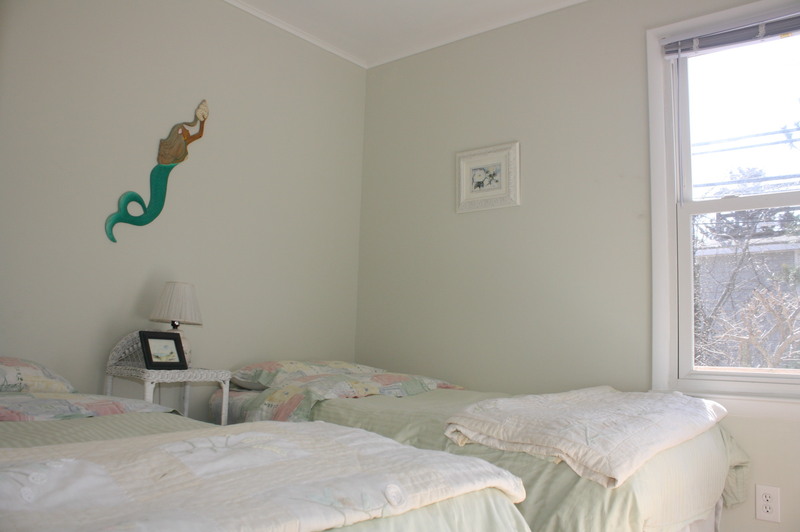 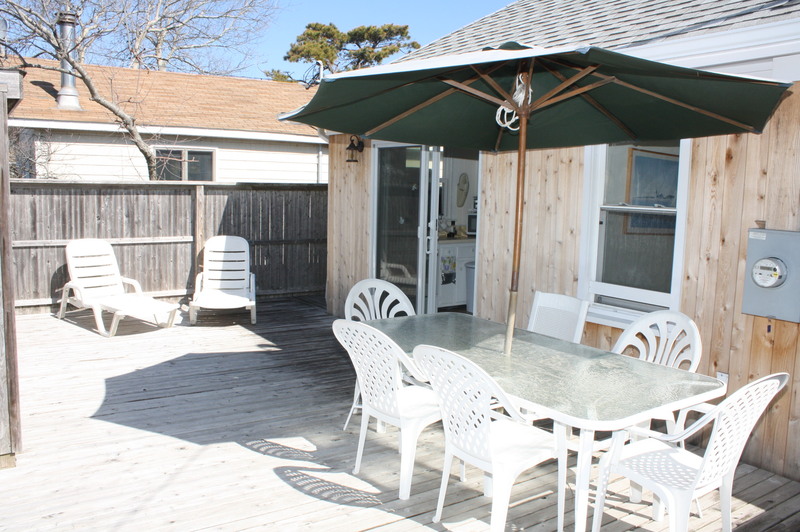 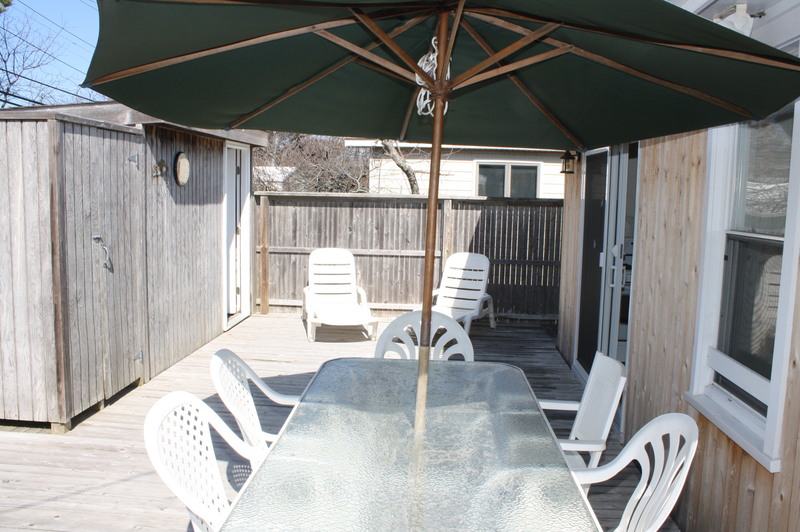 This turn key beach cottage is perfect for a small family looking to enjoy all that Fire Island offers.